The Blue Jays had themselves a busy week (except at the plate! 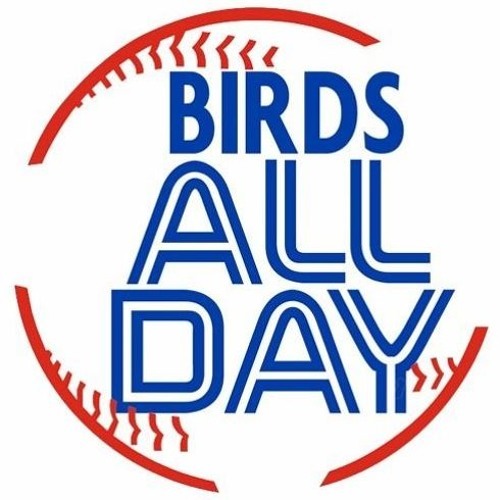 ), and so we give a rundown of the Pillar trade, the Grichuk extension, the Brito and Alford question, and whatever else they did! Users who like 207. Transaction Week! Users who reposted 207. Transaction Week! Playlists containing 207. Transaction Week! More tracks like 207. Transaction Week!